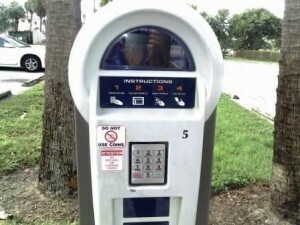 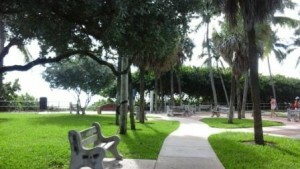 4.23 acres park located next to the Lake Worth Casino, R. G. Kreusler Park has $2.00/hour parking with easy access to the guarded beach. 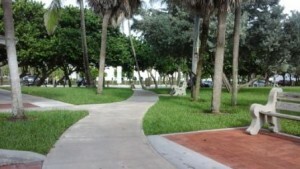 Beautiful well maintained grounds with plenty of benches, wide paved walkway, outdoor showers, restrooms amenities and bike parking. 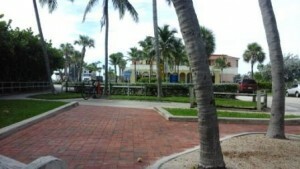 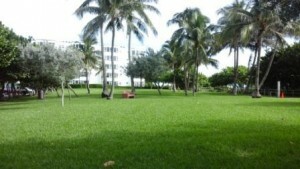 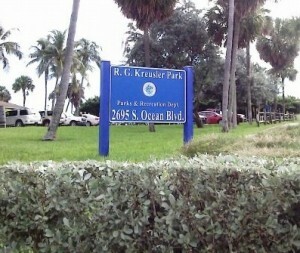 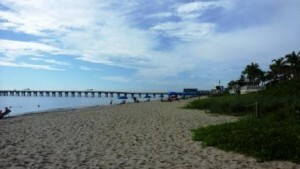 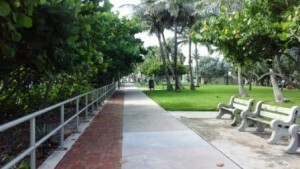 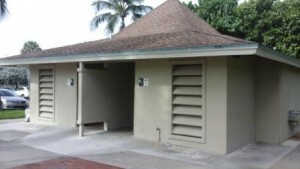 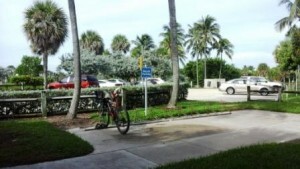 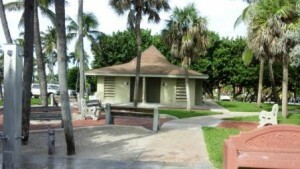 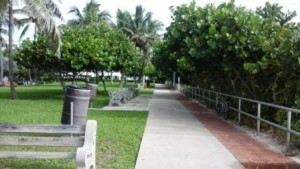 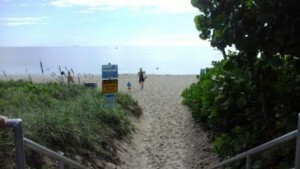 R. G. Kruesler Park is very popular with tourists during the winter season for its convenient location close to Lake Worth Beach shops and restaurants.